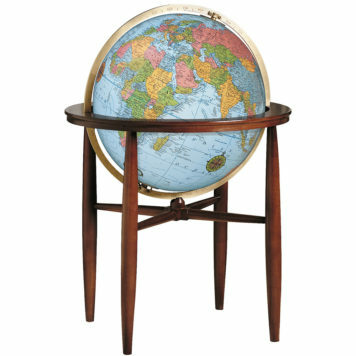 Inspired by the inlay craftsman of Italy, the 16”/40 cm diameter antique-ocean with raised-relief will become the focal point of any room. 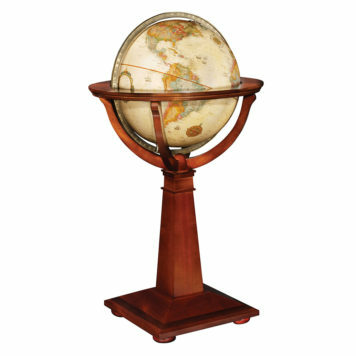 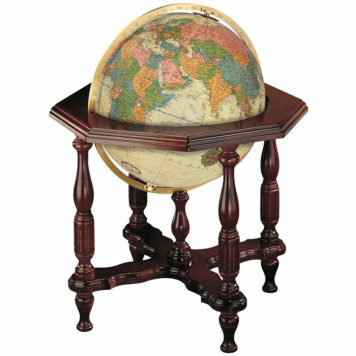 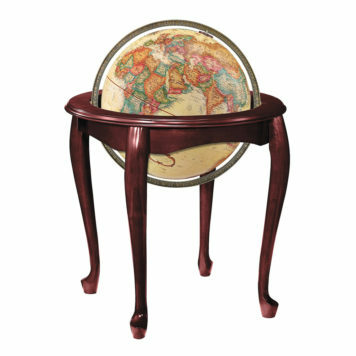 The Logan’s pedestal floor stand is detailed with hand rubbed, inlaid wood. 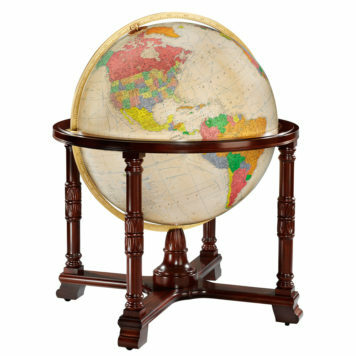 This furniture accessory will be the envy of all. 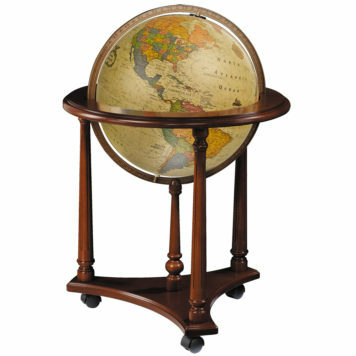 Additional wood finishes available upon request.